The DL-1A dummy load can handle a full 20 watts for 30 seconds maximum and 10W 1 minute ON, 1 minute OFF. Its SWR is less than 1.3:1 through 200 MHz. 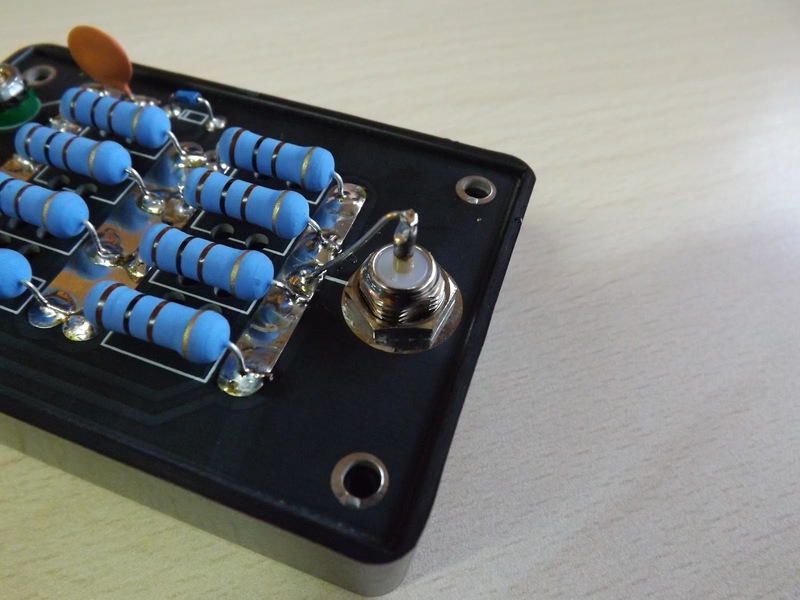 It includes an integral RF detector for use with a voltmeter, allowing you to calculate transmit power. 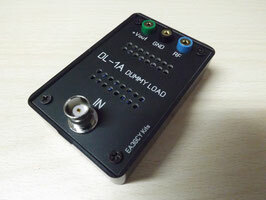 Outputs: GND, +Vout, RF to oscilloscope etc. Size: 80 x 50 x 22 mm. All components Kit. Box, PCB and connectors included.